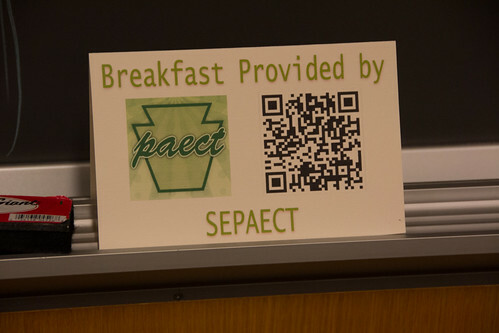 Since EdCamp is a free event, we depend on donors and sponsors to provide amenities like refreshments. Please contact Doug Brown (@dougeb00) if you are interested in sponsoring our event. Please note: All sponsor logos are featured on our website.